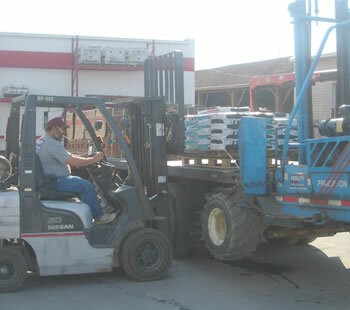 We understand that the building materials we offer can be quite cumbersome and difficult to pick up. 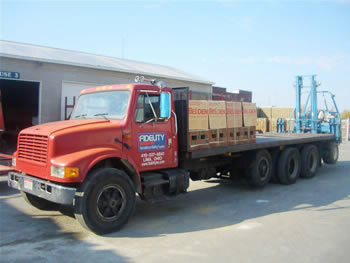 That’s why we offer a delivery fleet and experienced crew to meet the expectations of any jobsite. 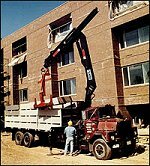 No other company offers a more flexible and adaptive dispatch system to accommodate for changes in schedules and jobsite conditions. 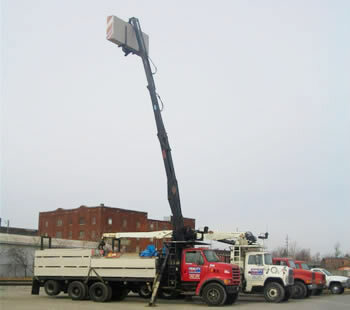 Need something delivered in a hard to reach area? 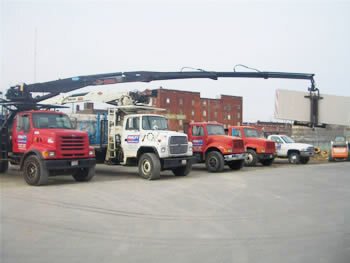 No problem, utilize one of our many boom trucks or piggyback forklifts.